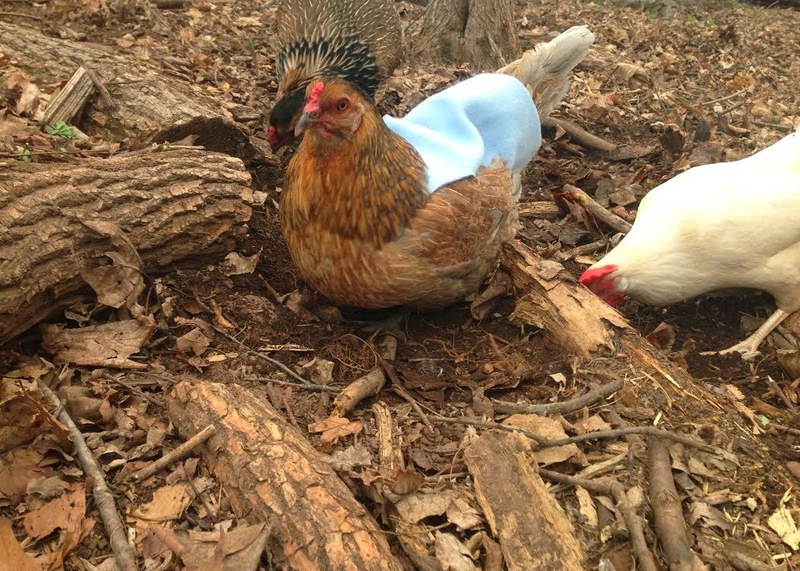 A hen saddle (also called an apron) is a great thing for chicken keepers to have on hand. They can be used to cover an injury, protect hens backs from over excited roosters, and cover up an unfortunate molting girl. Chickens are attracted to blood, so any time there is an injury it's best to either keep it covered or separate the chicken. But for a minor injury or pecking issue, sometimes a saddle can help immensely. If you find yourself needing one but not having time to wait for one to be shipped to you (I have never seen these in stores, oddly enough), making one yourself is a great option. 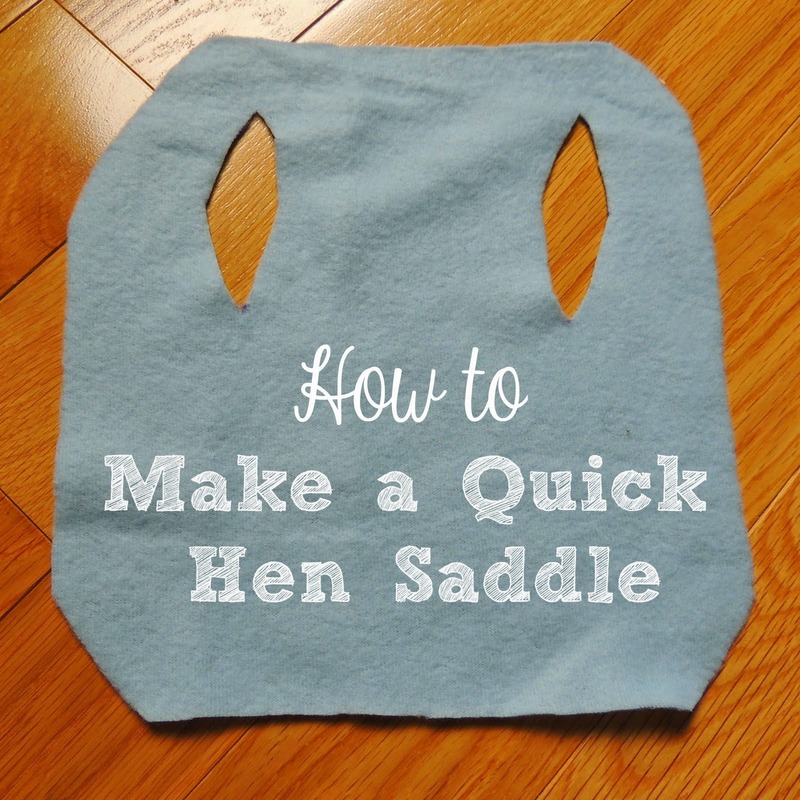 Here is an easy, no-sew hen saddle you can make in minutes! There are many sewing patterns out there for those who are talented with their sewing machines. 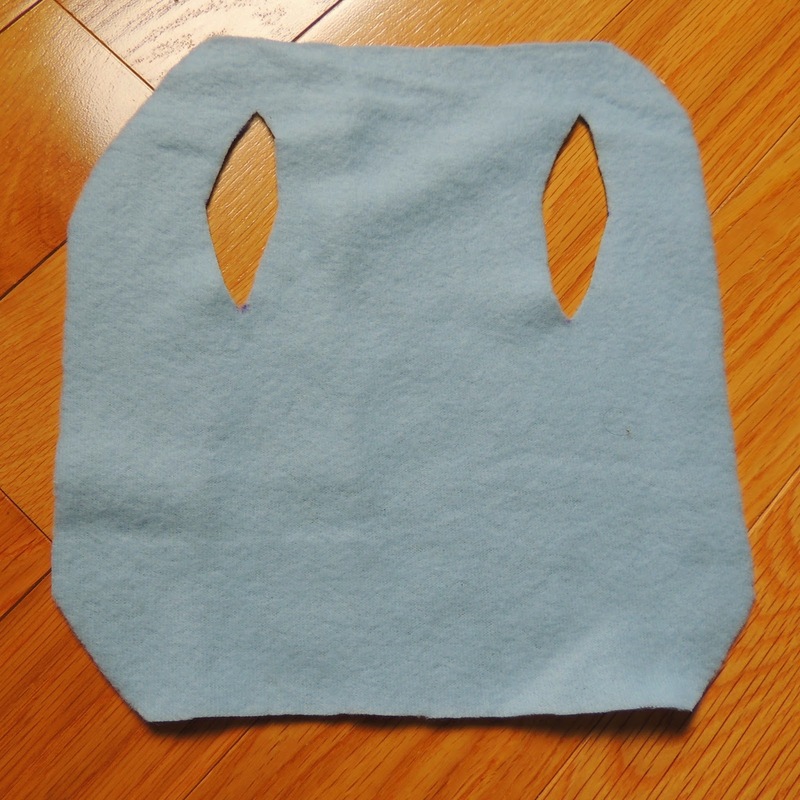 But this saddle is one you can make with just a pair of scissors and some fleece! I bought this fleece from the fabric remnants bin for about two dollars. I've had it for over five years and I've used it for so many projects. So if you are looking for some cheap fabric, check the remnants bin at your local craft store. One of our Easter Eggers, trying on the saddle I just made. 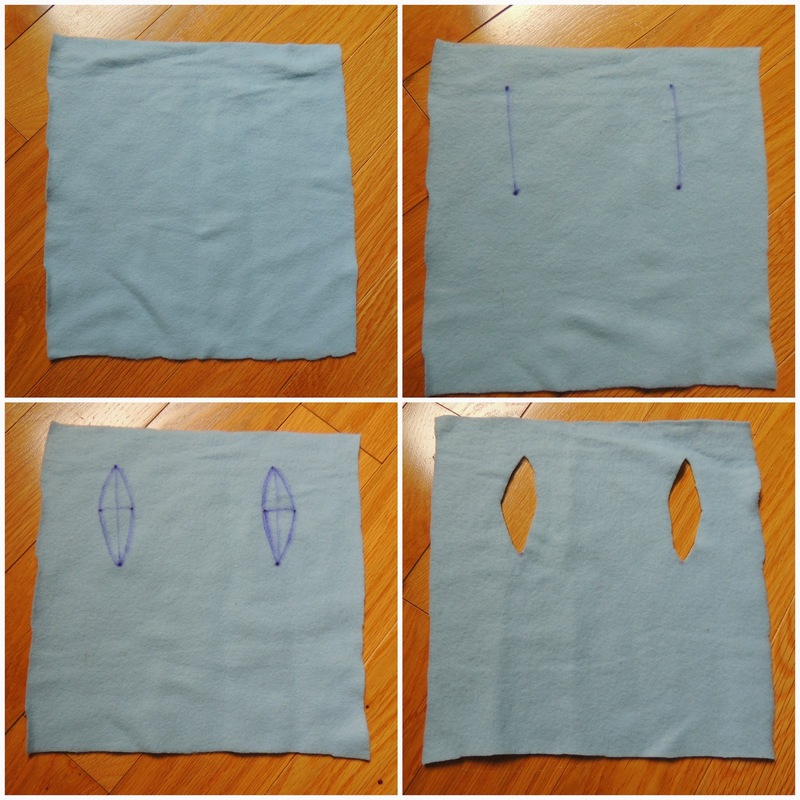 Start by cutting a 10 in x 10 in square of fleece. About 1 inch down from the top of the fabric is where you will make your wing holes. The chicken I measured had about 4.5 inches between her wings. Place two dots 1 inch down from the top of the fabric, spacing them the distance you measured on your chicken. I like to make the wing holes 2-3 inches in length. 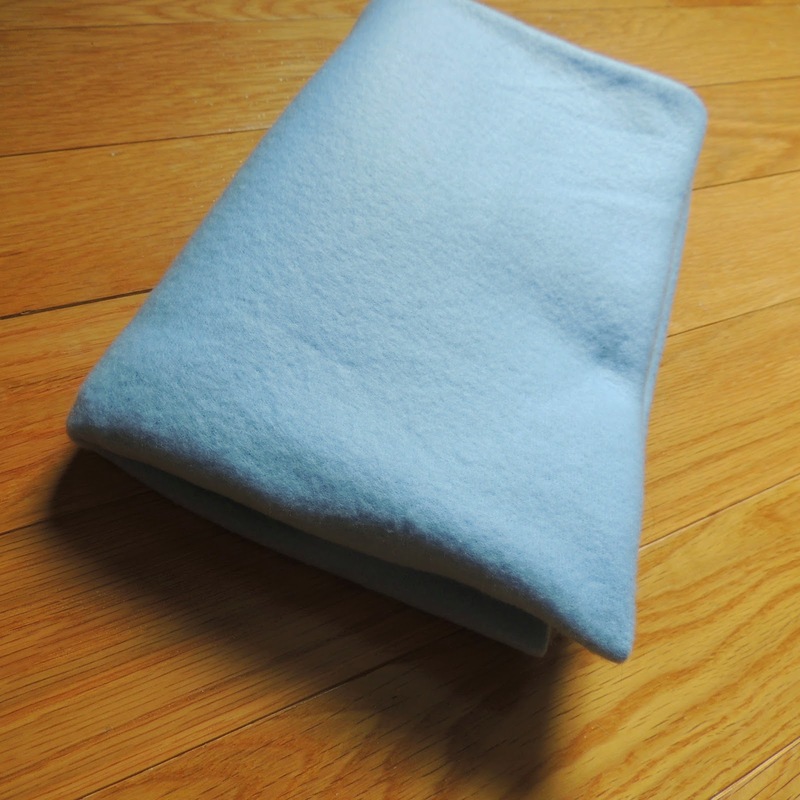 The fleece is stretchy, so if you need more room, you can stretch the fabric easily with your fingers. Place a dot 2-3 inches below each of the other two dots. Connect these dots with a line as shown below. The wing holes should be about one inch wide. In the center of the line, measure one inch, with a half inch on each side of the line. Place a dot on each end. Connect all the dots to make an eye shape. This will be the area you cut out for the wing holes. Cut these areas out on each side. Click on this image to make it larger! You are almost done! I like to curve out the edges of the square, like below. It makes a shape that fits much better on a chicken! Once you have everything cut out, have your chicken try it on. If there are any areas with extra fabric, or if it is too long, give the fabric a trim. That's it! Very quick & simple chicken saddle! These are certainly not as durable as ones you can buy or sew yourself, but they can really help when you are in a pinch. Amazon sells quite a few chicken saddles! 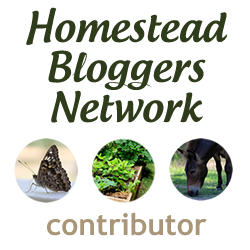 Shared on the Homestead Blog Hop and the From the Farm Hop! I used these all the time when we had a rooster. They are fantastic! I had purchased them but thank you for putting directions to make them - this will come in handy!! This is fantastic! I currently am not in need for these, but I will be keeping this as reference for when I do. I love that it is so simple and cost friendly! Thanks for sharing! This is great! I love how easy it is. Sometimes the pre-made saddles do not cover all the injured areas so this is a wonderful option. Thank you for sharing! Thank you so much for posting this. 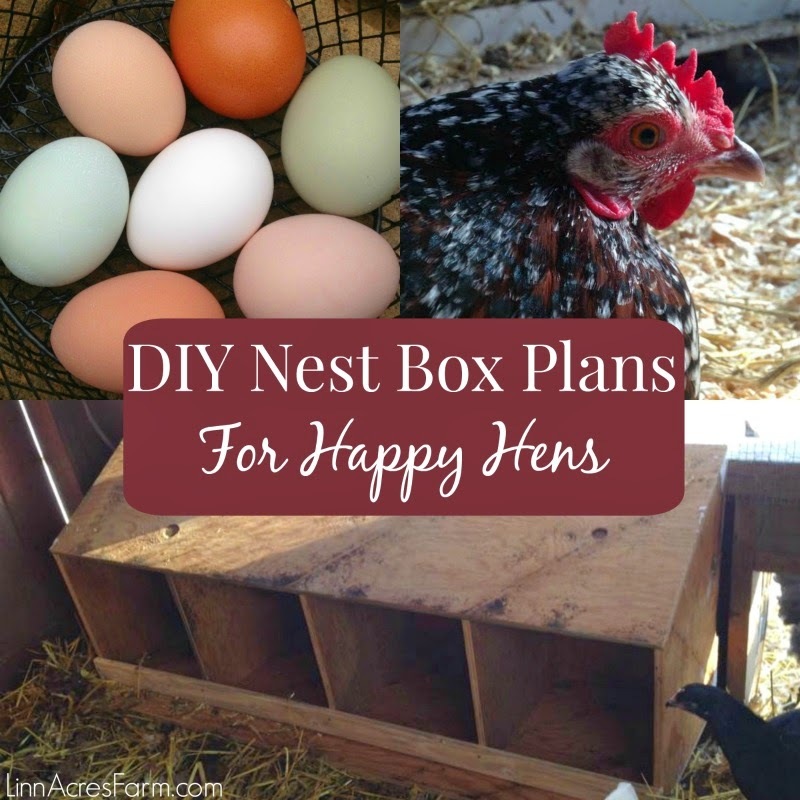 I made several fir my sweet Orpington with a bald back. Super easy and fast to make. Patty will start to heal up now. This was sooo helpful, thank you! I had a bunch of old jeans around the house, so I used that instead of fleece. Hoping it will be more durable as well. Fit my chickens very well (even though they are certainly NOT find of them). Again, thank you very much for this tutorial. My daughter called a few minutes ago and said one of their new chickens is getting pecked so I found your pattern and made one a little smaller since they're 19 weeks old - hope it fits but if not we'll "alter" it. Haven't tried it on yet but my son-in-law is so excited! Thank you so much. Now I'm looking up chicken pants!